A lovely reader left a fit review with some pictures in the comments section of one of my posts yesterday, unfortunately I can’t remember which post it was (here is the post, in the comments section), but if you want to see some more pictures of the Pure Balance Sweater its worth having a dig through the posts. Beautiful Baroque Deep Zinfandel Forme II Jacket with Micro Macro Power Y (unless it’s a CRB). 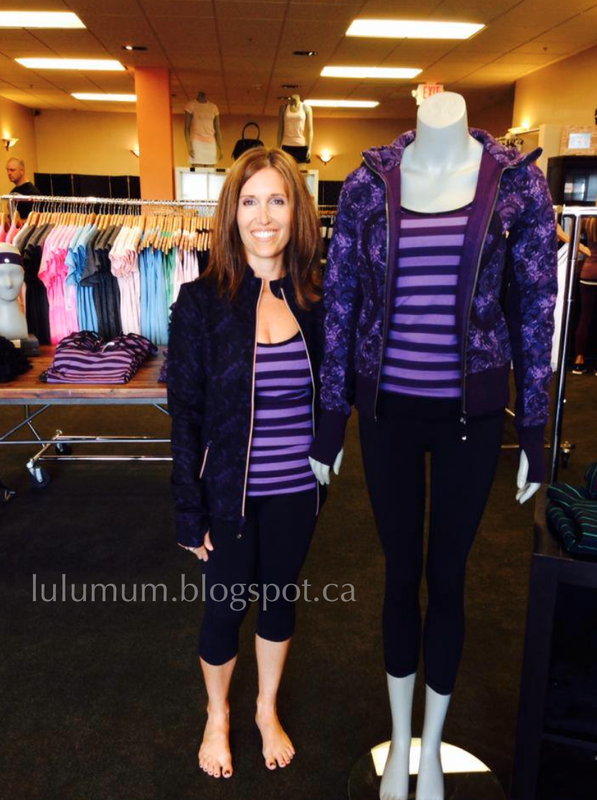 "Viransa Wrap, Beautiful Baroque Cool Racerback, Rose Herringbone Scuba"
"New Colors! 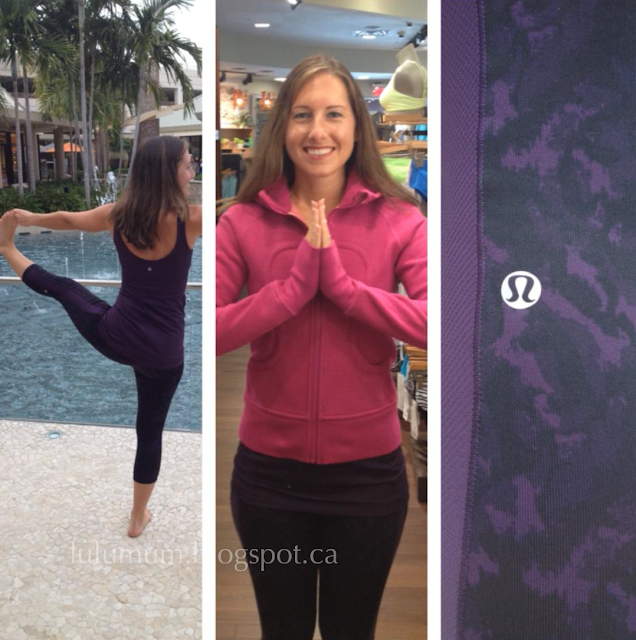 Fit Review: Open Your Heart Long Sleeve and Pure Balance Sweater"